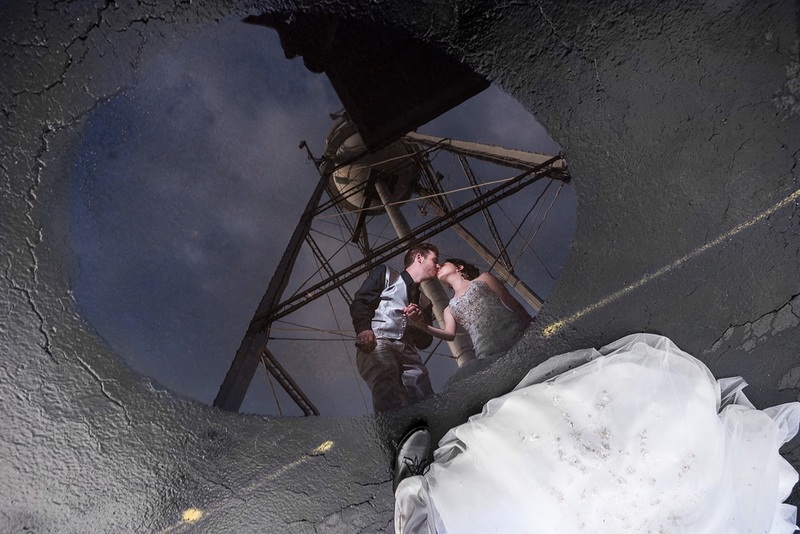 Grant and Lupita share a kiss , reflected in a puddle outside Kai's during the couple's reception. 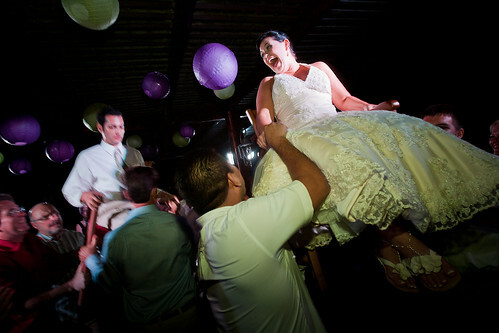 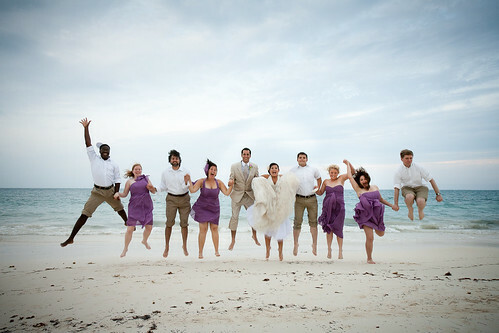 Bradley and Kate jump for joy on the bed in their honeymoon suite. 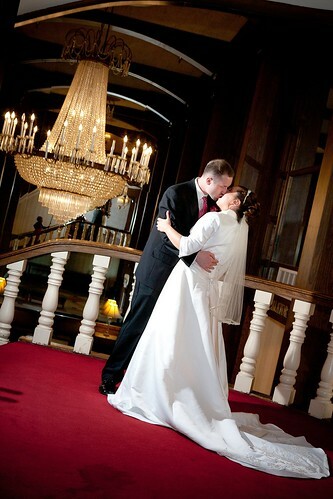 The couple switched from their tuxedo and gown and donned the traditional Korean Hanbok during the reception to finish out the night. 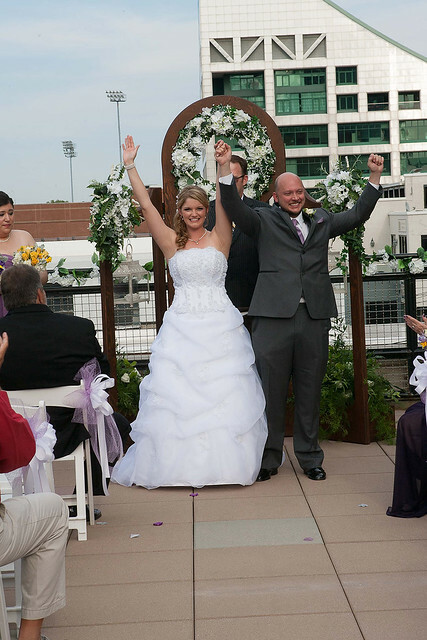 Dana and Brad are all smiles as they celebrate just moments after being pronounced man and wife on the rooftop of the Icehouse in downtown Louisville. 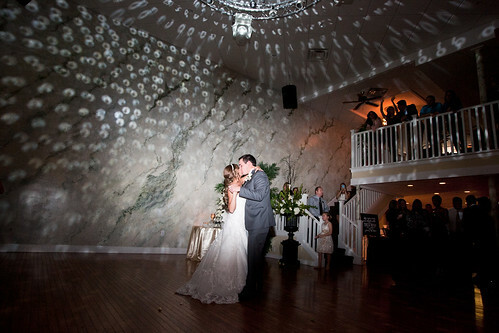 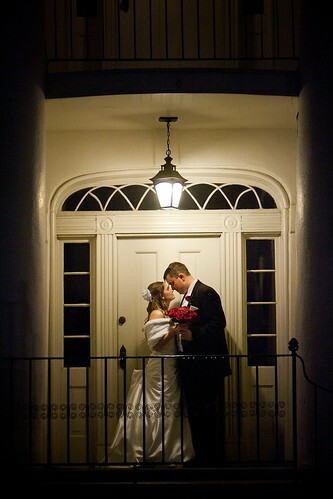 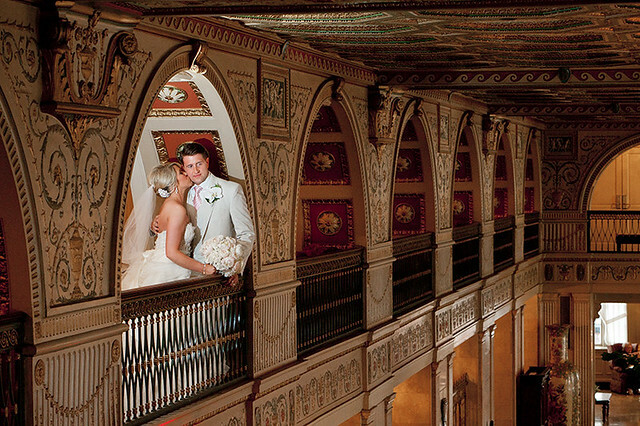 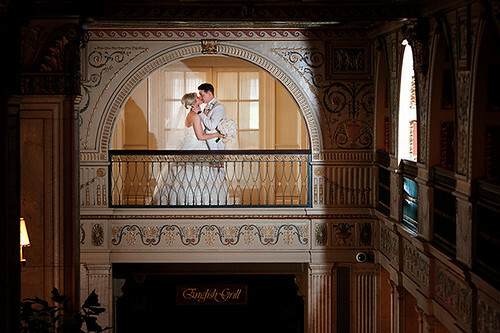 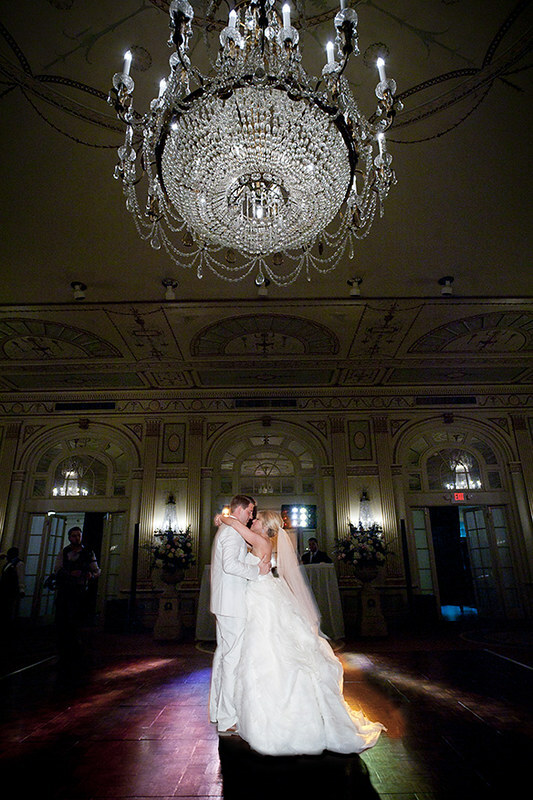 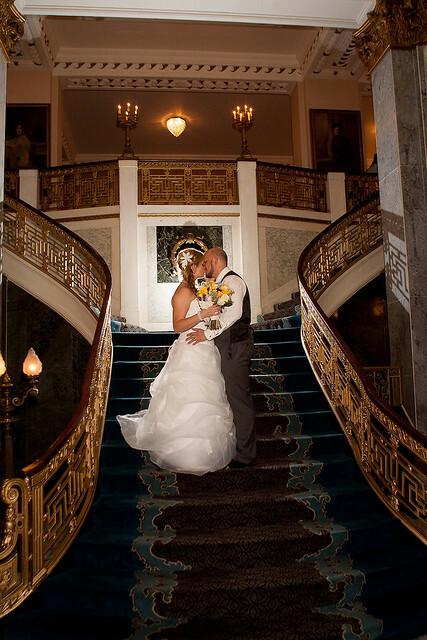 Zachary and Rachel share a kiss in one of the stairwells at The Galt House in downtown Louisville after their ceremony. 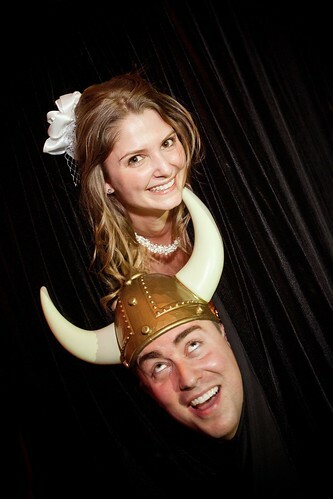 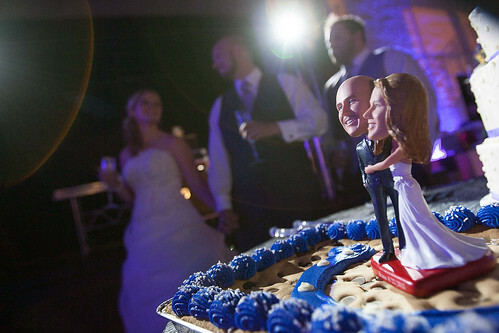 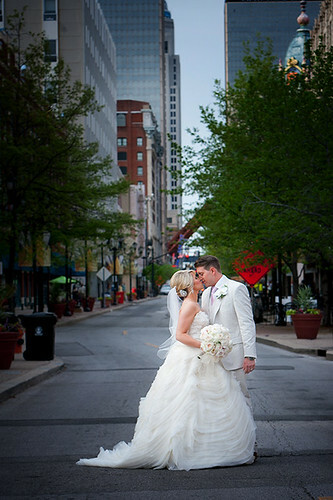 The couple and wedding party made their way downtown photo shoot after their reception. 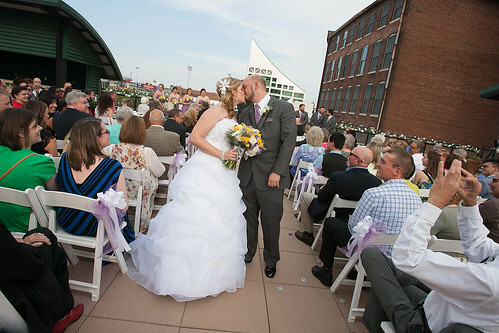 Newlyweds Sarah and Tim share a few minutes along on their wedding day near the reception site at 300 Spring in Jeffersonville. 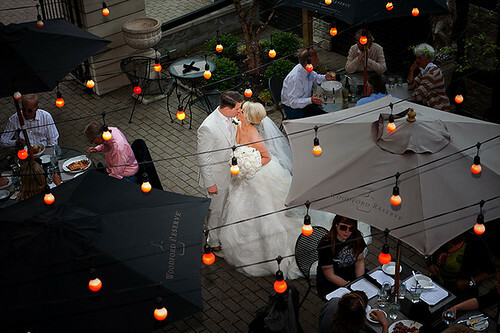 The couple's reception was over and we were getting ready to shoot at a few locations in downtown Louisville before they hit 21C Hotel for the night. 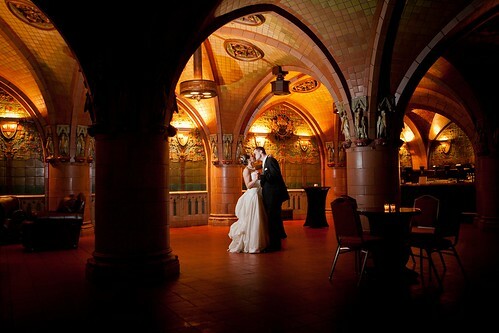 Grossberg 1334, originally uploaded by harmonweddings.com. 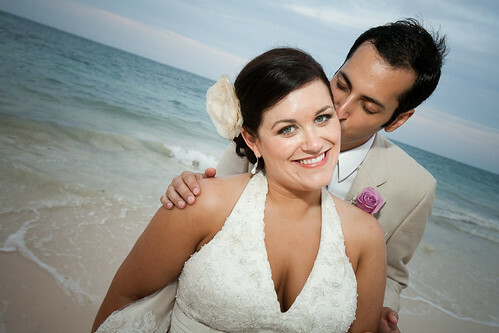 Erica and Daniel share a moment on the beach right after their wedding ceremony, which was just steps away.